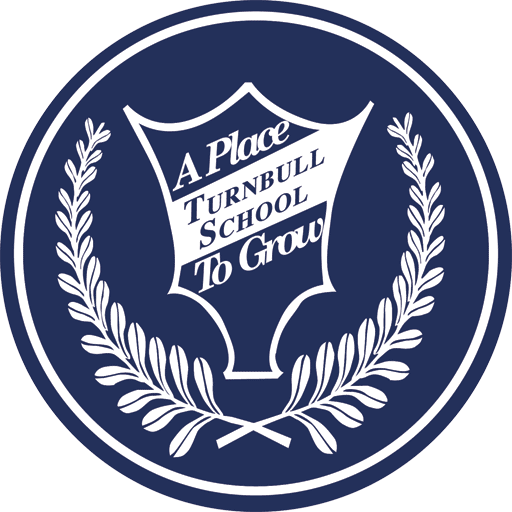 Turnbull School began life in 1992, out of the success of the part time services of Turnbull Learning Centre, which began in 1981. In the early days, the Centre was located in a Victorian home on Argyle Street. 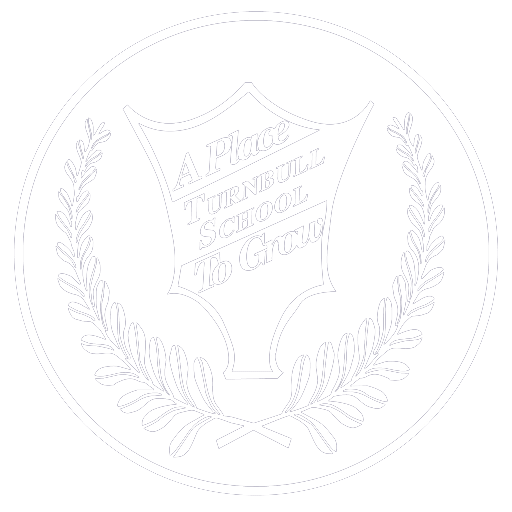 The Centre’s successful summer school programs led many parents to comment each year that they would not hesitate to continue on in September if Turnbull had a full time school. Parents saw their child flourishing in small classes, with exceptional teachers focused to their child’s learning and personal development. They saw their child excited about going to school, despite it being summer time, and they witnessed the encouraging, supportive environment where teachers and students could develop the strong relationships so critical to learning and confidence building. After hearing these comments year after year, Mrs. Mary Ann Turnbull decided to take the step to create a full time school on Sherwood Drive, near Carling Avenue, where 30 children began in September 1992. The school population grew as the Founder rented additional space in three buildings in close proximity. It became clear that the school would soon outgrow its facilities as the parents’ enthusiasm for the school spread by word of mouth. So Mrs. Turnbull began looking for land to build a school. The NCC had a 5 ½ acre parcel of vacant land on Fisher Avenue that it wanted to sell, and she was ready to put in a successful offer. Construction of a modern and bright school was completed by April 1996, and 150 very excited students moved in. Demand for the school continued, but the Founder’s focus was on quality and creating excellence rather than trying to meet all the demand. The school population, therefore, was managed carefully to increase slowly over many years to the size it is today. This included an additional wing for our grade 7 and 8 students, and the creation of a double gymnasium so every grade could have a daily physical education class. Following that expansion, a retrofit in the junior school building was completed to offer our Kindergarten children a specially designed early education centre. To this day, the small feel of the school still exists due to its continued commitment to small classes, yet multiple classes at each grade offer social diversity. Quality teachers still promote excellence and form positive relationships with each child, the corner stones of the original school. For more details on the specific goals Mrs. Turnbull set out to achieve in creating the school, you can visit the About overview page. Turnbull School continues its commitment to those original values. Mary Ann Turnbull received her B.Sc. in Psychology from the University of Toronto. She then pursued graduate studies at the Institute of Child Studies. She later received her B.Ed. and M.Ed. from the University of Ottawa, as well as the Specialist level in Special Education. Since the early 1970’s she has been involved in the field of education, as a teacher and as an administrator. She has extensive experience in assessing students’ academic needs and programming for their success. 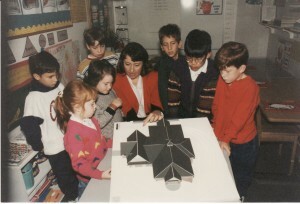 In 1995, Mary Ann Turnbull received the distinction of being named the “Educational Leader of the Year” at the provincial level of the Council for Exceptional Children for her contribution to education. In addition, she was the 1995 recipient of the Businesswoman’s Achievement Award in honour of her business contribution to the community. In 1999, Mary Ann and the staff were honoured by the Ottawa Board of Trade, receiving the Bronze Award for “Business of the Year”. The Board highlighted the staff’s community service and professional excellence as major factors for receiving this award. Mary Ann’s community volunteer work has included being a former Board member and Treasurer of the Executive Committee of the United Way, and Director of Scouts Canada Foundation. Presently she sits on the Board of Help Lesotho. Mary Ann also supports a number of charitable organizations within Ottawa. 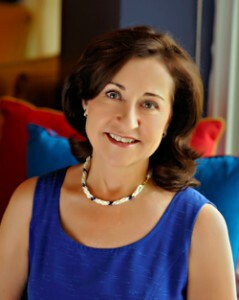 In June 2013, Mary Ann Turnbull retired as Director of Turnbull School. She continues her active interest in the School as the Founder, attending special events and assemblies.